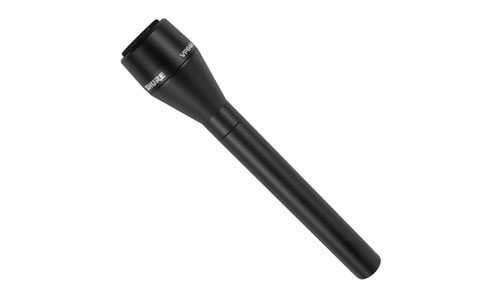 The venerable MKH 416 is a compact pressure-gradient microphone with short interference tube, highly immune to humidity due to its RF condenser design. Featuring high directivity, low self noise, high consonant articulation and feedback rejection, the MKH 416 can handle difficult exterior filming and reporting conditions without any difficulty. The feedback-resistant, super-cardioid microphone capsule reproduces vocals prominently and with a smooth response. The powerful hand-held transmitter shows all important information on its large graphic display. Its optional rechargeable batteries can be recharged just by placing the handheld in the optional charging station. Perfect for television applications, Sony’s ECM77S Omni-Directional Electret Condenser Microphone is a miniature lavalier microphone designed to be inconspicuous. This tiny mic runs on either phantom power or AA battery operation. 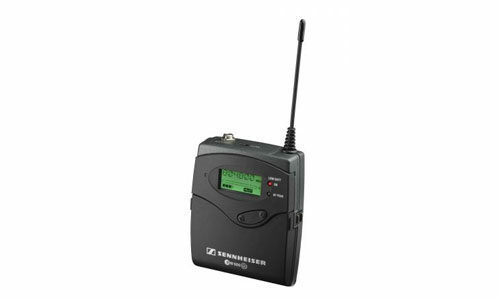 With a selectable stereo image, single “AA” battery operation, and a built-in low cut switch, Sony’s ECM-999 Stereo Electret Condenser Microphone is ideal for a multitude of recording and broadcasting applications. Other features include a single-point stereo pickup and an MS design with 3 electret condenser capsules for stereo recording with a single microphone. 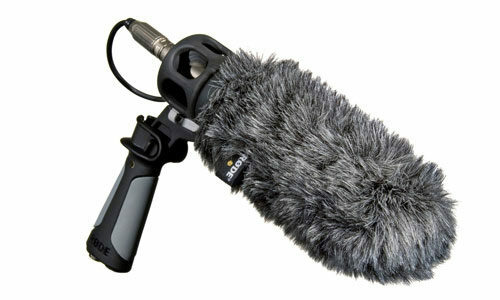 The VP64A and VP64AL are high-output omnidirectional handheld dynamic microphones designed for professional audio and video production. They combine exceptional performance and comfortable feel with a handsome on-camera appearance.